I adore Penguins. They are cute, sweet, and look like they are wearing tiny tuxedos so they are always looking sharp. 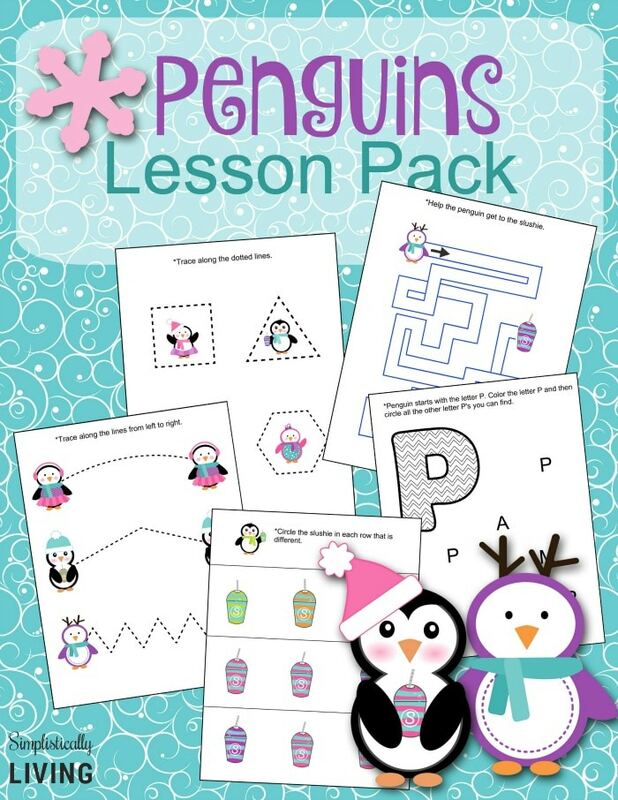 For me, when I think of the cold, I think Penguins which is exactly why I had to have a Penguins Lesson Pack. And guess what? I’ve made it into a Free Printable you can use for your home and school (for those of you that are teachers). Your kids are going to love it! Simply head over HERE and download the Lesson Pack to your computer. 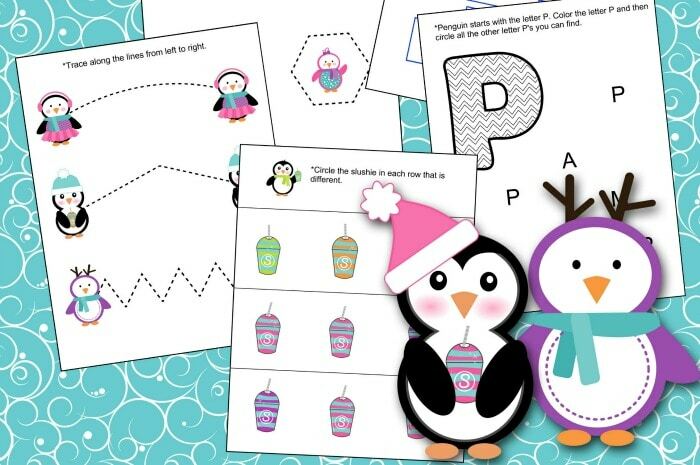 Then print it and allow your kids to explore some fun Penguin style! If you love Printables make sure you check out my Free Printable Category where you will find all sorts of printables to make your life as organized and easy as possible!